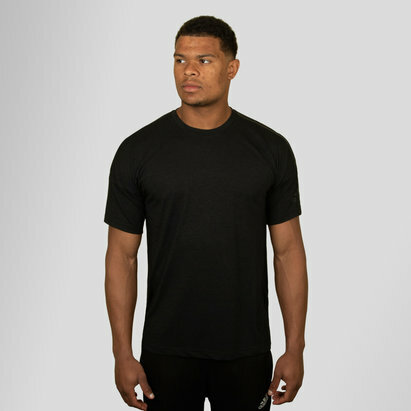 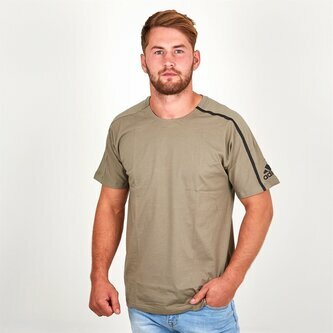 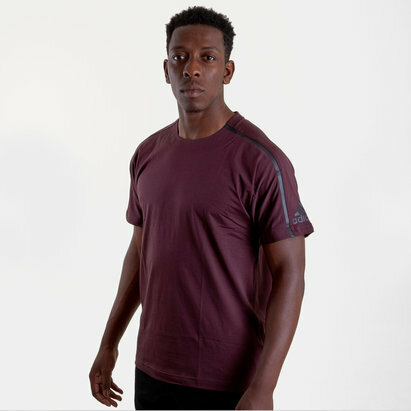 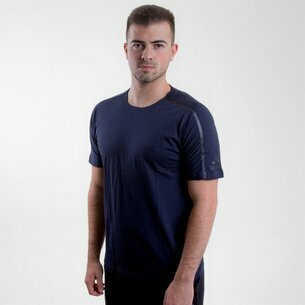 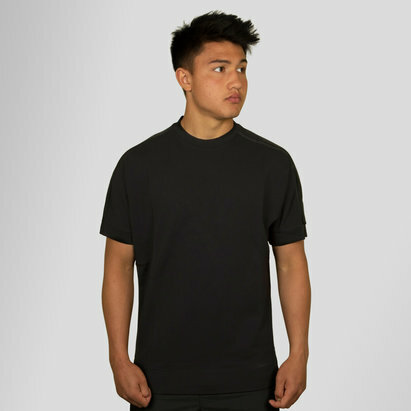 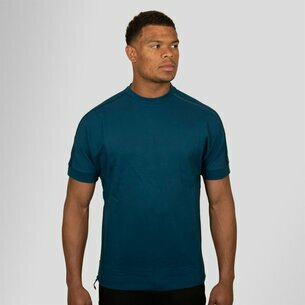 Your sports wardrobe needs updating from time to time and this comfortable upgrade will be an essential so grab the ZNE S/S Crew Neck T-Shirt in Trace Crago by adidas while you can. 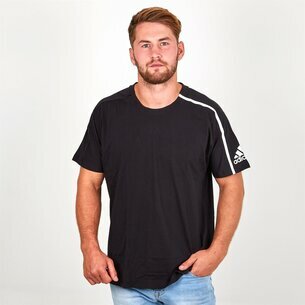 Athletes do not need any distractions when they're trying to work their hardest which is why adidas introduced their Z.N.E collection for supreme comfort. 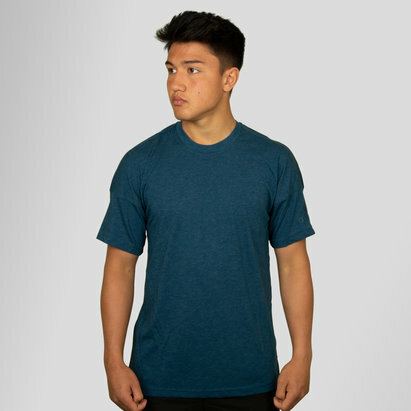 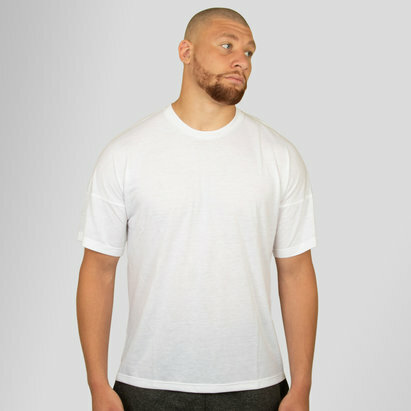 This t-shirt has an all cotton construction for that vintage-soft feel. 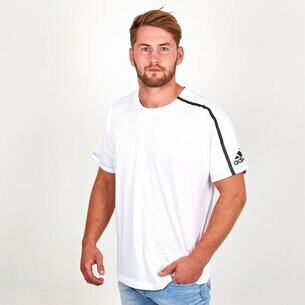 Like all adidas clothing this shirt is finished their classic 3 stripe motif down the shoulder.